Our people make our firm. 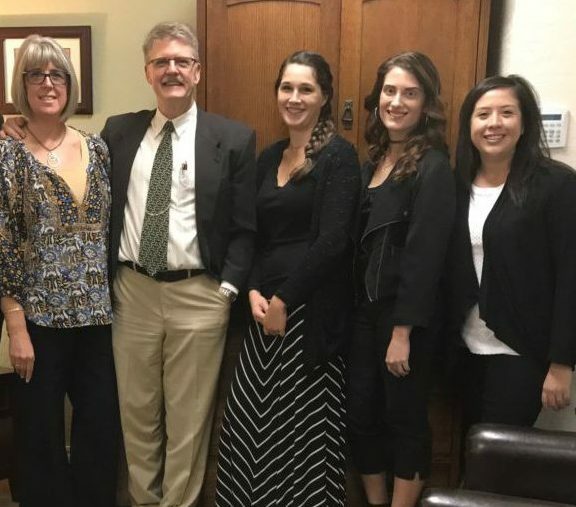 We each represent the whole firm whenever we interact with a client, a client’s professional advisor, or our peers in the accounting profession. We strive to maintain a high standard of professionalism while remaining personable, considerate, and accommodating. Jennifer is a QuickBooks Pro Advisor and is an experienced user with all versions of QuickBooks going back as far as 1994. 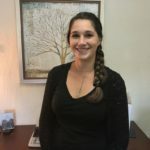 Jennifer provides payroll compliance, sales tax reporting, all areas of accounts payable and receivable, inventory tracking and general business analysis. As the firm administrator, she is well versed in tax reporting needs and what CPAs need and like to see in financial reports. Jennifer is passionate about teaching business owners how to be efficient enough in their record keeping that they can spend more time doing what they do best. Elyza recently joined our team in July of 2017 as a staff accountant. She is currently studying to become a CPA. 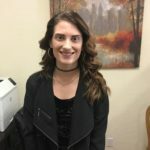 She recently completed her bachelor’s degree in business administration with an emphasis in accounting from California State University Stanislaus. When she is not working and studying, Elyza enjoys spending time with her husband and two dogs. She also enjoys concerts, reading, and amusement parks. 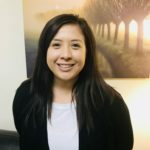 Christina joined our office in July 2018 as a staff accountant. She graduated from the University of Utah in December 2015 and completed her Master of Science degree in Forensic Accounting from New England College in August 2017. She has been working in public accounting for a year and a half and is currently studying to become a CPA. When Christina is not working or studying, she can be seen performing as a professional dancer with Central West Ballet. Outside of accounting and dancing Christina enjoys hiking and traveling. Tara is our bookkeeper and is based in our Sonora office. She is responsible for our payroll and general bookkeeping engagements. Tara joined our team as a receptionist and bookkeeper trainee and has quickly risen to staff bookkeeper. 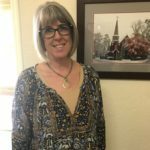 She is a Tuolumne county girl through and through and enjoys a strong family life which includes raising 3 beautiful little girls with her husband. When she is not at work Tara enjoys reading, time with close friends and spending time with her large close knit family. Tonya came aboard with our merger of the S&H Associates bookkeeping office into our firm in the fall of 2018. Tonya is a payroll rock star! Sabrina came aboard with our merger of the S&H Associates bookkeeping office into our firm in the fall of 2018. Sabrina is registered with IRS as an EA and has many years of tax preparation experience. Jenna is the newest member of our team, and comes to us with a customer service background. She is responsible for keeping things running smoothly in Sonora and for handling our phones and scheduling. She looks forward to getting to know our clients and meeting each of you. Jenna grew up and currently lives in Calaveras county and loves the lifestyle that living in the foothills provides. In her off time she likes to sing, watch sports, with a particular eye to all things LeBron James. She is also the mother of 2 cats that she adores. Jose is a semi-retired CPA who prepares taxes on a part time basis. Doug is a semi-retired CPA who assists with seasonal tax preparation and bookkeeping. 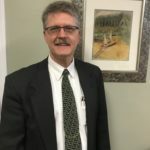 Rob was an incredibly patient teacher and mentor to me when I stepped into a position that included bookkeeping and financial management duties that were new to me. His calm demeanor and “no problem” attitude always kept me focused and able to learn with minimal frustration. He has a keen eye for detail and is very easy to work with.